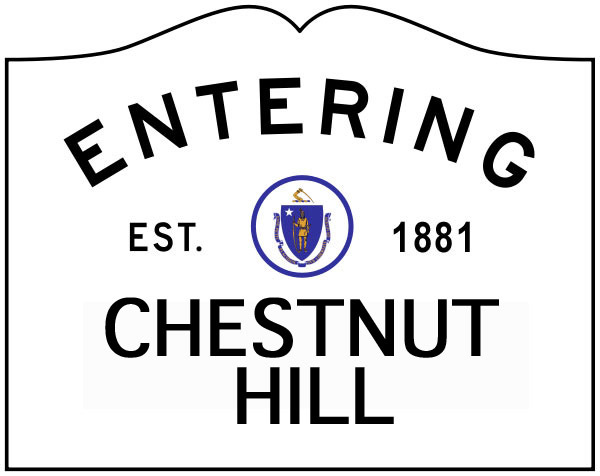 The Chestnut Hill Association held it’s Fall Annual Meeting on November 13th. In addition to hearing from Newton Mayor Setti Warren, the Association also elected its new officers for 2015. The CHA would like to thank Gloria Gavris of Monadnock Road for her service as President of the CHA for the past four years and congratulate Ken Lyons of Suffolk Road on becoming our new President. Gloria will be staying on as Vice President and Clerk and Elaine Pierce will continue as Treasurer. Congratulations to all !